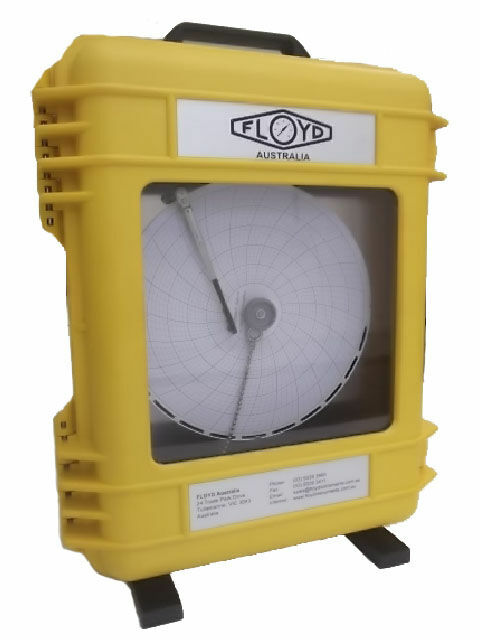 Floyd Instruments specializes in manufacturing gauges to customers requirements from special dial markings red lines, coloured sectors, purpose wording or company logos. 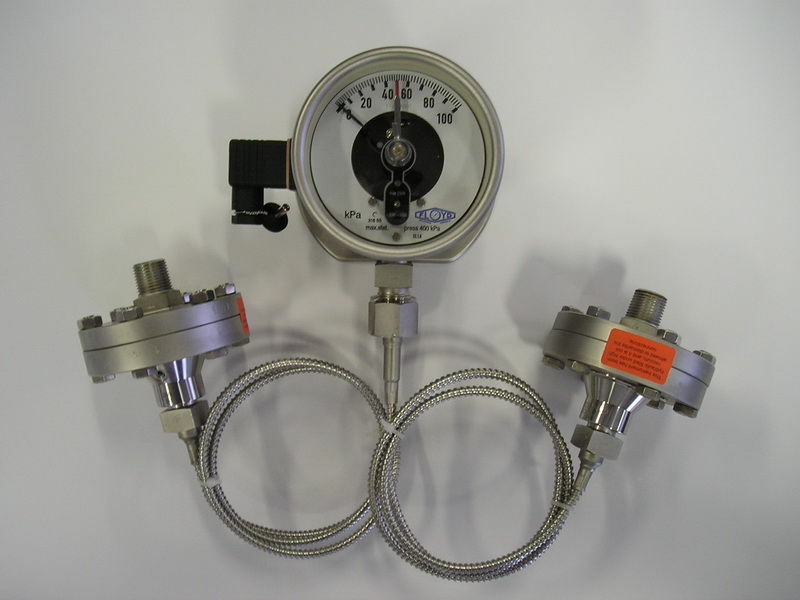 Pressure gauges are manufactured in many configurations and sizes from 50mm up to 300mm dial size in ranges of 2.5 kPa up to 100,000kPa with brass or stainless steel wetted parts. Scales can be offered in units of kPa, psi (lb/in2), bar mwg, ftwg, inwg, mmwg, inHg, cmHg, mmHg, KG/cm2, KN, Ton, Tonne, refrigerant, ammonia, vacuum, dual scales and other. 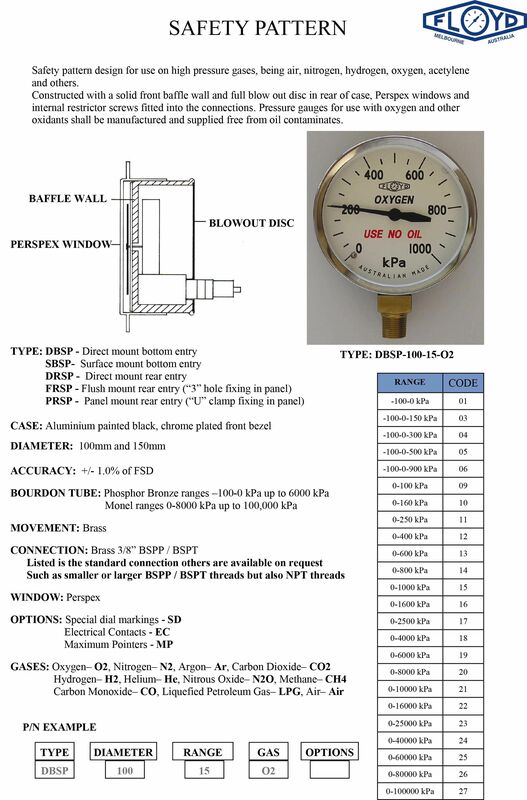 Gauge connections can be offered as standard BSPP, BSPT or NPT. 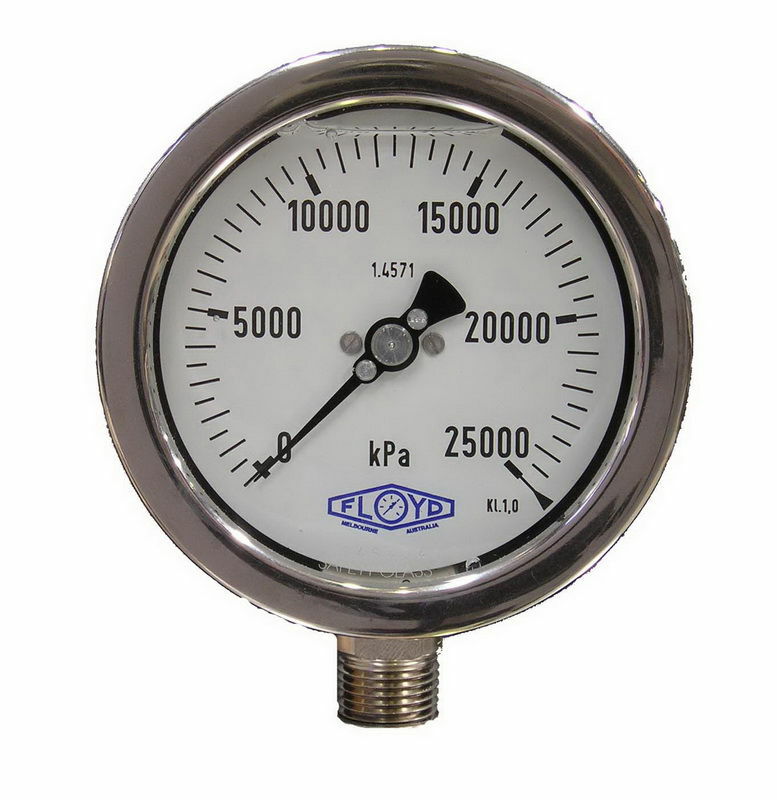 The Floyd range of Light Industrial gauges are intended for general industrial conditions, used with pressure or vacuum applications where the measured medium does not corrode brass. 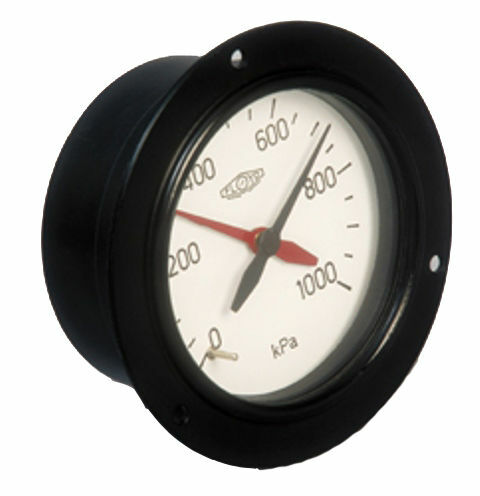 These gauges cover a wide variety of ranges from full vacuum to 40,000 kpa (6,000 psi) and are available with brass or black steel cases in bottom, rear or surface mounting. 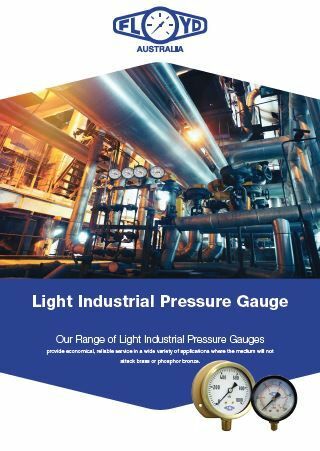 This range of Floyd Pressure Gauges combines an aesthetic design offering reliability and performance for light industrial applications, and is an ideal solution for general pressure measurement. 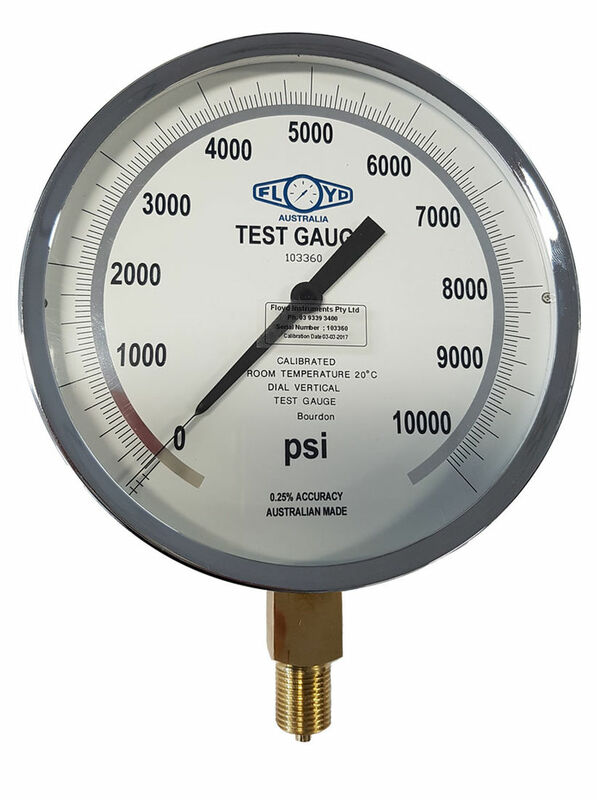 The ASG Series of General Purpose pressure gauges guarantees long life & durability for indoor, outdoor and harsh environmental conditions. 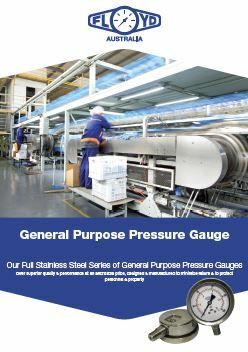 The ASG range is designed & manufactured to minimize failure and to protect personnel and property, with an emphasis on maintaining quality and accuracy within a general purpose pressure gauge. With its full stainless steel construction the ASG range is ideal for resisting chemical, weather or corrosion effects, & can be supplied dry or liquid filled when protection is required against pulsation and or vibration. Standard scales are offered in dual kPa/PSI but also can be modified to suit your special requirements from different scales, coloured sectors, purpose wording, logos and red lines. 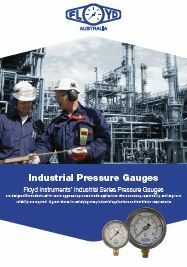 Floyd Instruments Industrial Pressure Gauges are specifically designed to meet the stringent demands of any industrial application. 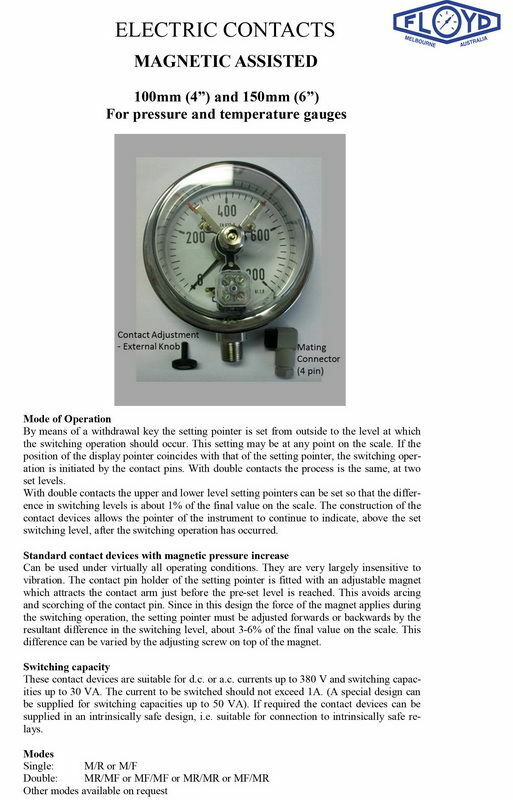 Suitable for all applications where accuracy, repeatability and long term stability are of importance. 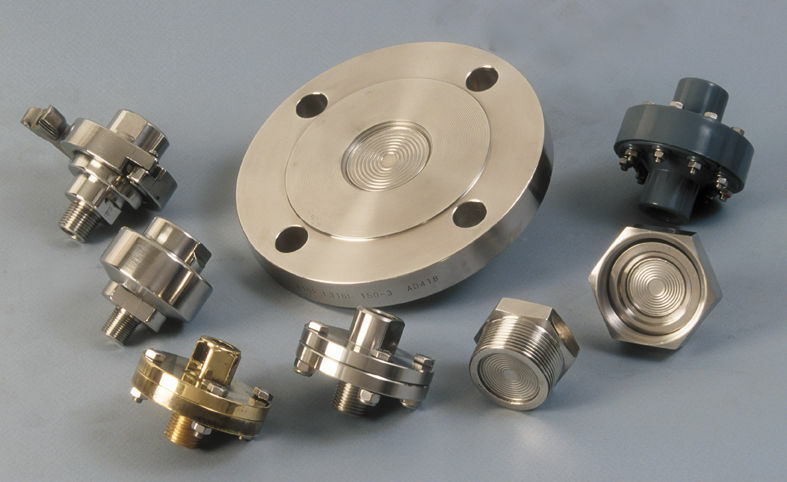 They can be used for liquid or gaseous substances within non corrosive applications where the medium will not attack brass or bronze. 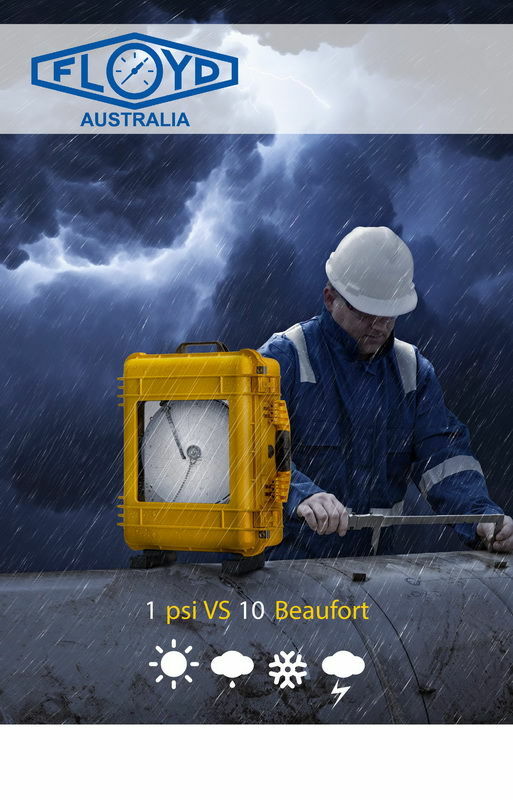 Ideally suited to harsh environmental conditions, due to the stainless steel case, which can be supplied dry or liquid filled when protection is required against pulsation and or vibration. Standard scales are offered in either single scale kPa or dual kPa/PSI but also can be modified to suit your special requirements from different scales, coloured sectors, purpose wording, logos and red lines. 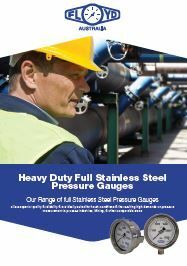 Our range of full Stainless Steel pressure gauges offers superior quality and reliability. 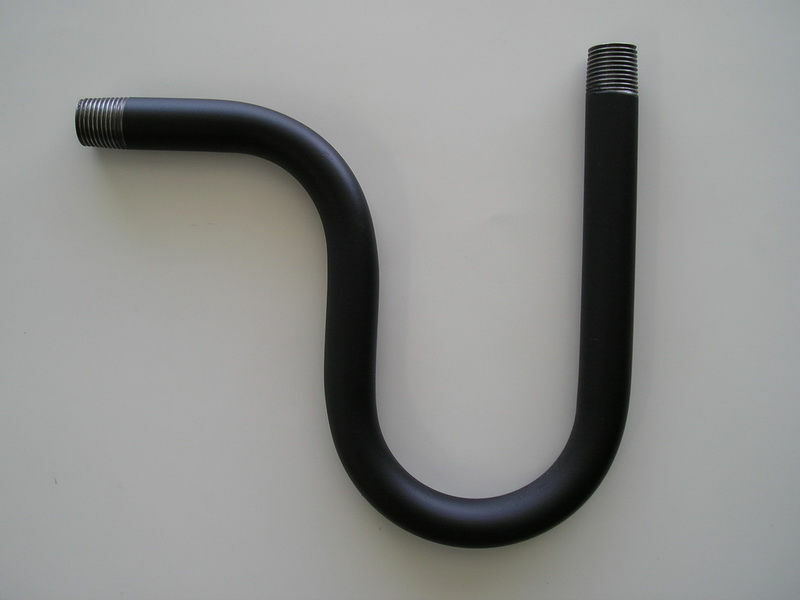 Suitable for corrosive applications where the medium will not attack stainless steel. 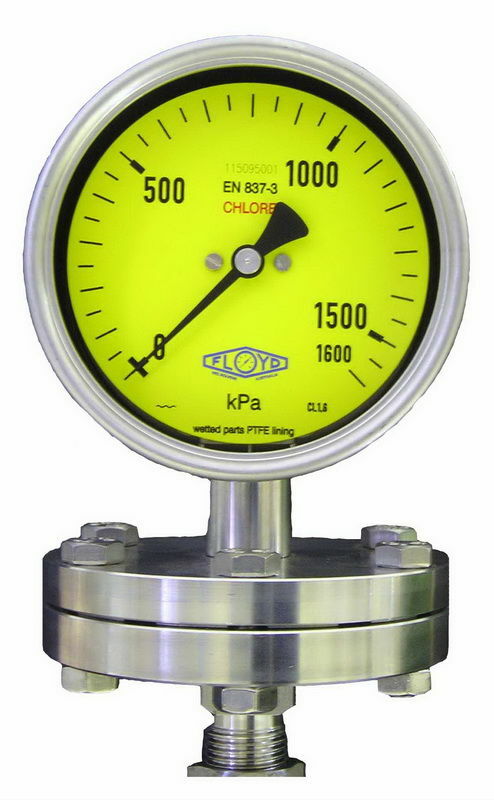 Ideally suited to harsh environmental conditions, due to the all stainless steel construction, which can be supplied dry or if protection is required against pulsation and or vibration these gauges can be supplied liquid filled. 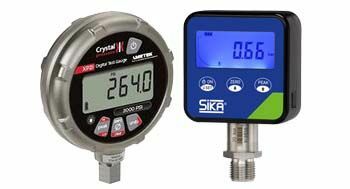 An ideal solution for any harsh environment pressure measurement application. 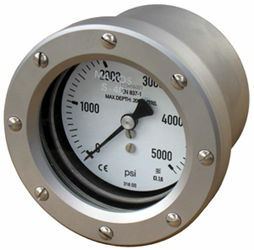 Low pressure gauges operated by a capsule system and only suitable for use on air and some gases. 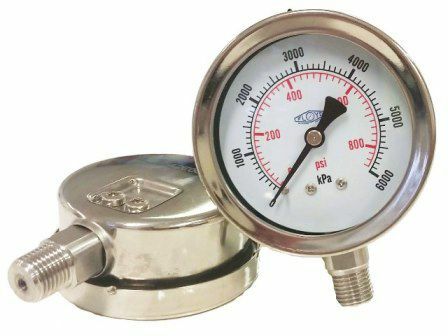 Pressure ranges from -2.5-0 kPa up to 0-60 kpa pressure or vacuum.Offered with stainless steel casing and brass connections for the use on non corrosive applications, but can be offered with stainless steel wetted parts on request. Dial sizes available are 63mm, 100mm and 150mm. 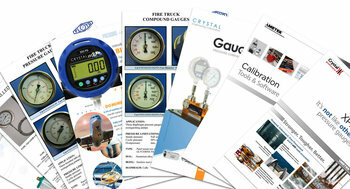 Precision test gauges manufactured to the highest standard in quality. 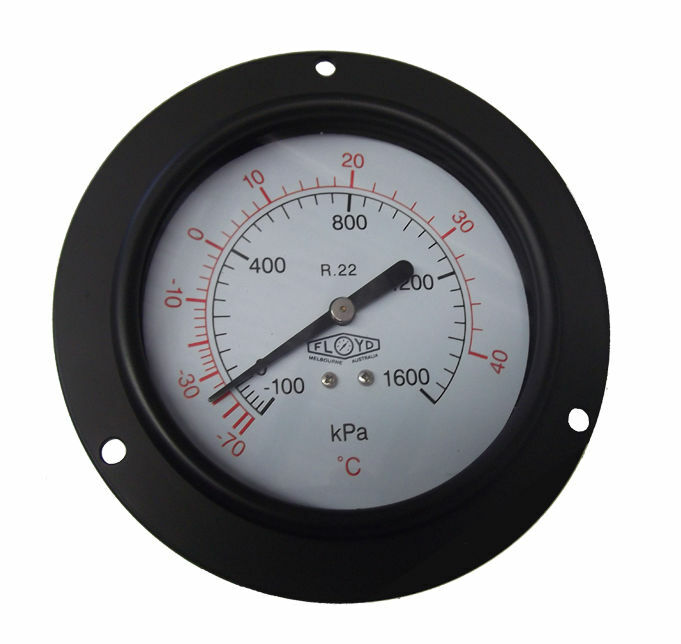 Used for the testing of industrial gauges or equipment of the same standard. 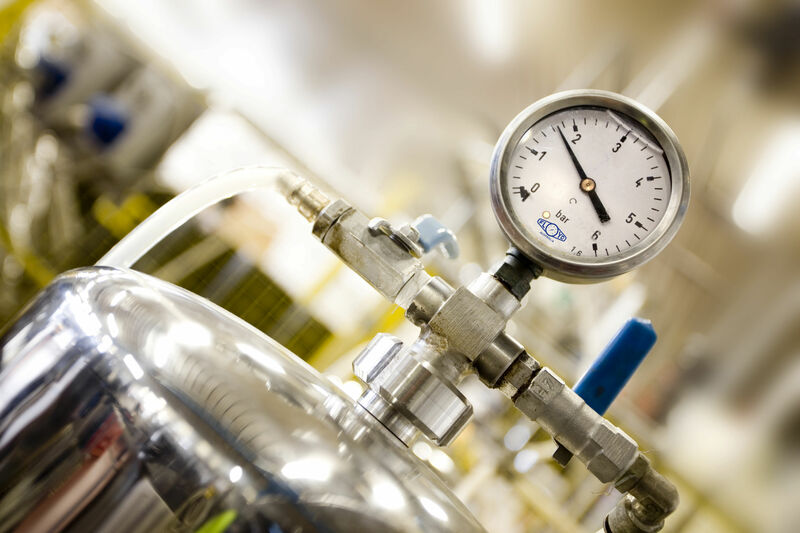 For quality control testing requirements it is not always necessary to use a primary standard such as a dead weight tester, therefore a secondary standard such as a test gauge can be used, being a more convenient and economical method of testing. 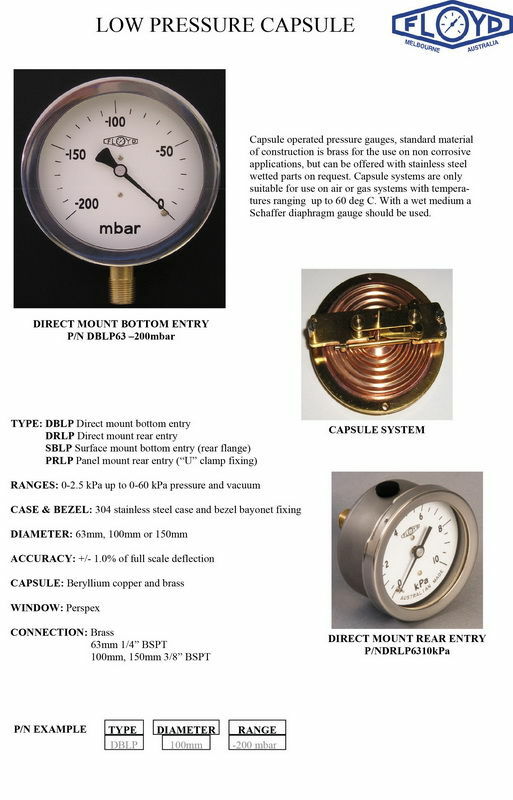 These gauges are generally used within the gas industry are designed with operator safety in mind in case of a bourdon tube rupture and that no projectiles will blow out from the front of the gauge. Safety pattern construction consists of a front baffle wall, perspex window and a blow out disc in the rear of the case. 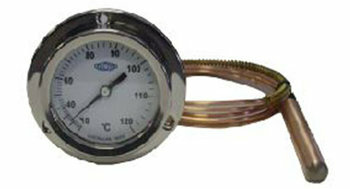 Dial sizes available are 100mm and 150mm with pressure ranges up to 100,000 kPa. 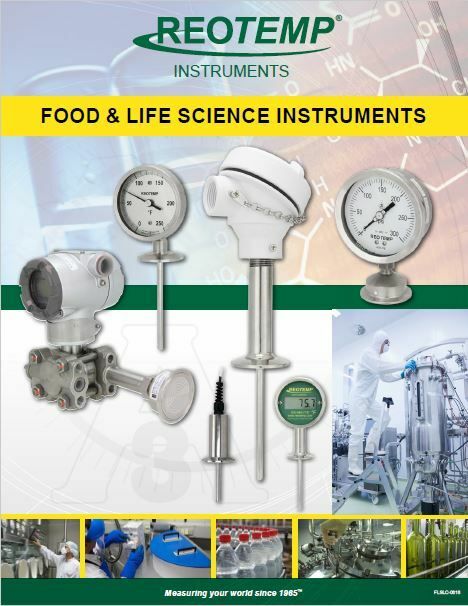 Sanitary gauges are specially designed to exceed the demanding safety requirements of the food, dairy, beverage, pharmaceutical, and biotech applications. 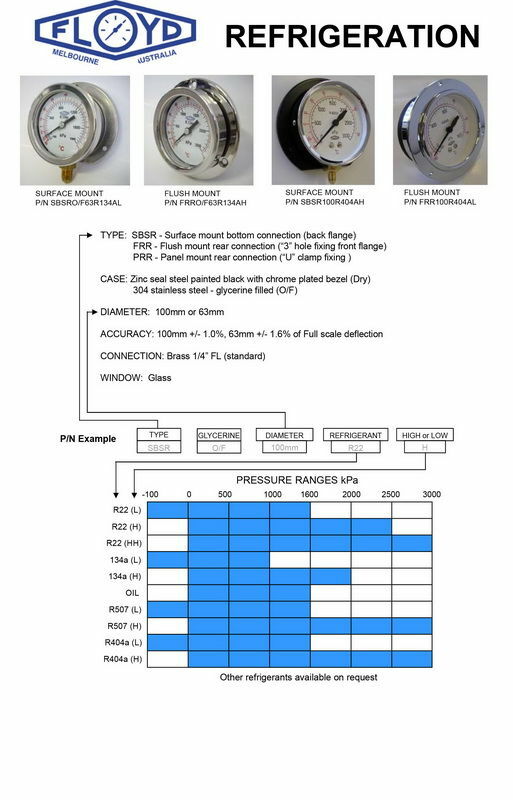 Designed specifically for use on chlorine service, these gauges are fitted with a PTFE lined or PVC wetted parts diaphragm for gauge protection. All stainless steel construction in 100mm and 160mm dial sizes. 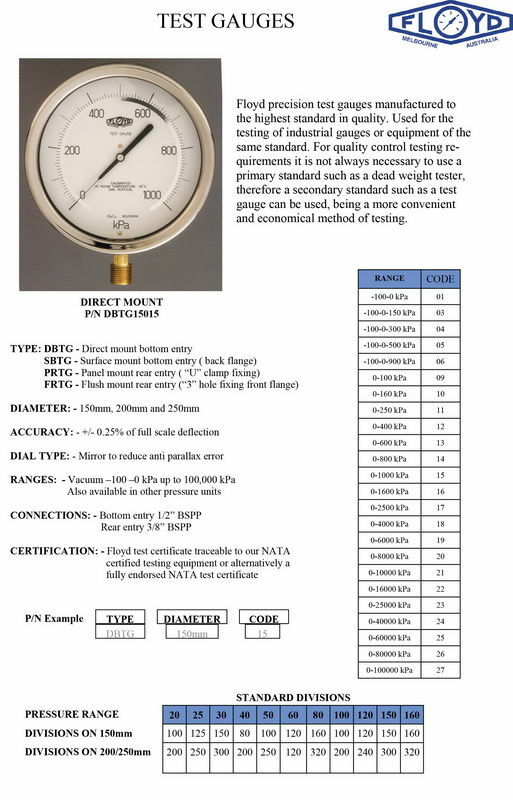 Differential pressure ranges from 0-25 mBar up to 0-25 Bar with maximum static pressures up to 100 Bar. Can also be offered with electrical contacts and diaphragm seals when the medium contains solids. 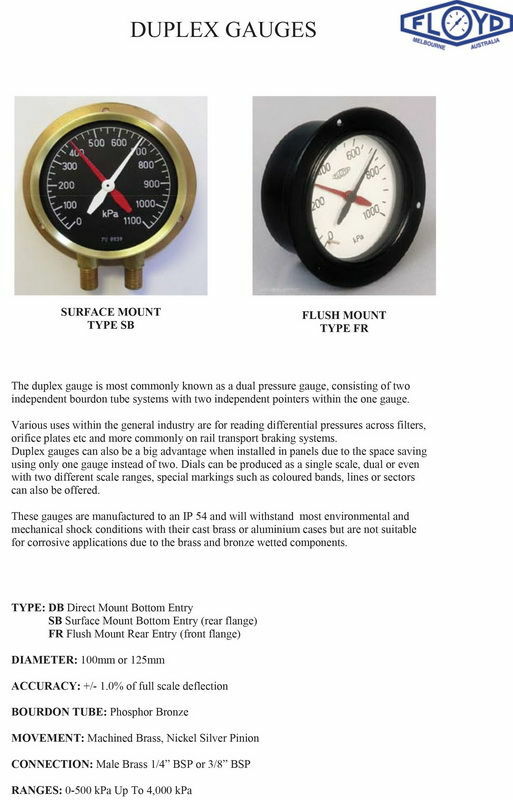 The duplex gauge are also known as a dual pressure gauge, consisting of two independent bourdon tube systems with two independent pointers within the one gauge. 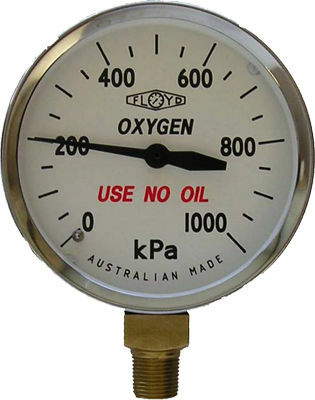 Various uses within the general industry are for reading differential pressures across filters, orifice plates etc. and more commonly on rail transport braking systems. 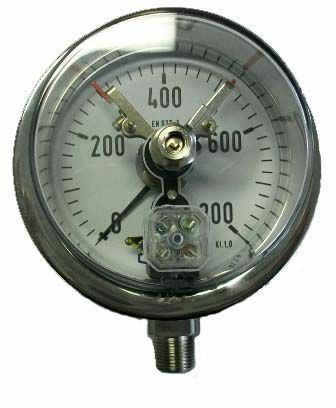 Duplex gauges can also be a big advantage when installed in panels due to the space saving using only one gauge instead of two. Dials can be produced as a single scale, dual or even with two different scale ranges, special markings such as coloured bands, lines or sectors can also be offered. 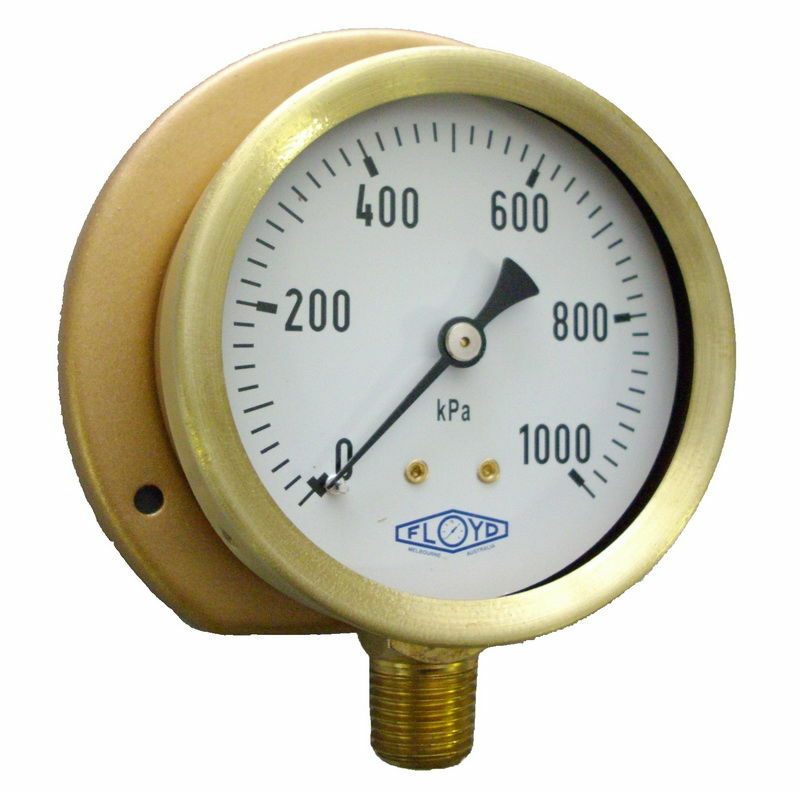 These gauges are manufactured to an IP54 rating and will withstand most environmental and mechanical shock conditions with their cast brass or aluminium cases but are not suitable for corrosive applications due to the brass and bronze wetted components. For use on corrosive and non-corrosive applications, where the medium may contain solids or solidify which would cause the normal bourdon tubes to be blocked and unserviceable. 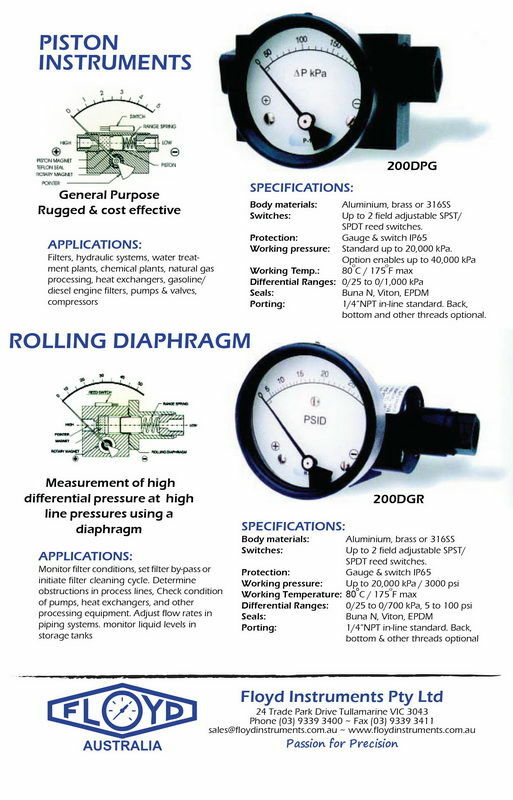 Diaphragm seals can be fitted to a vast array of pressure/vacuum gauges. 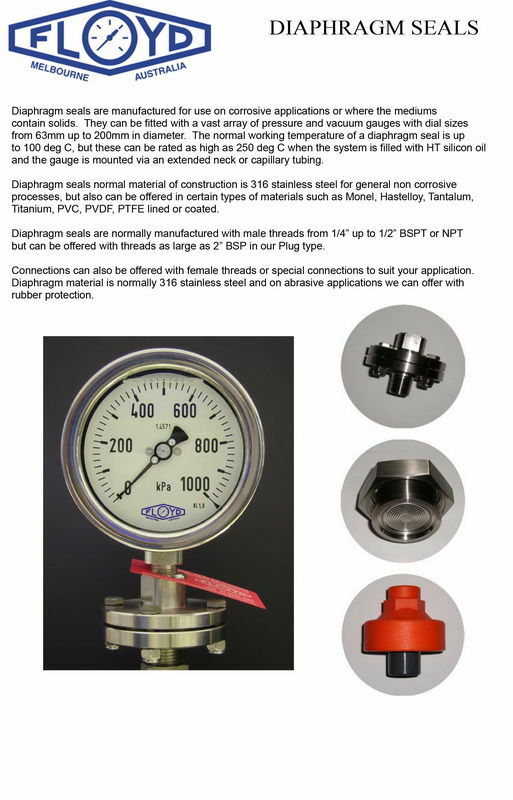 The normal working temperatures of diaphragm seals is 0-100 degC but can be rated as high as 300 degC when filled with HT silicone oil and the gauge separated from the diaphragm seal using an extended neck or capillary tubing. Suitable for use down to depths of 1200 metres of water and in hyperbaric conditions. 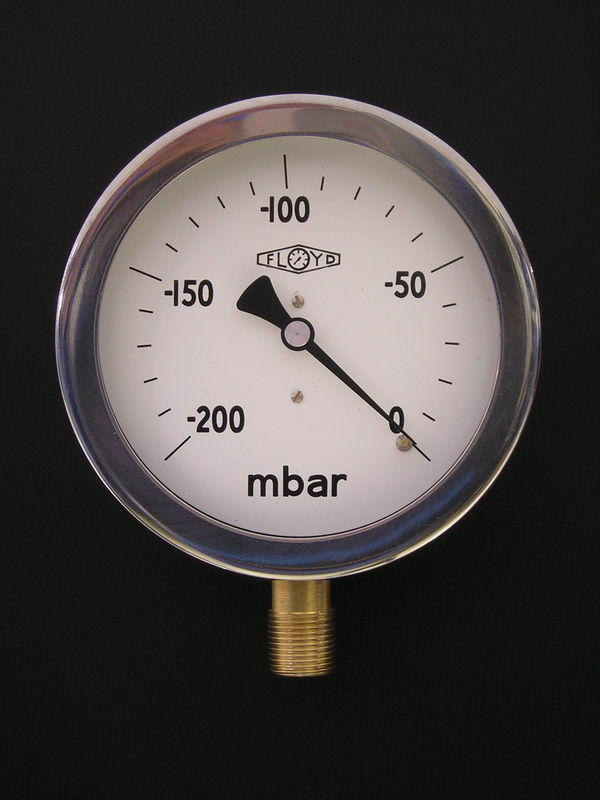 Dial sizes available are 63mm, 100mm and 150mm with pressure ranges from 0-6 Bar up to 0-1600 Bar. 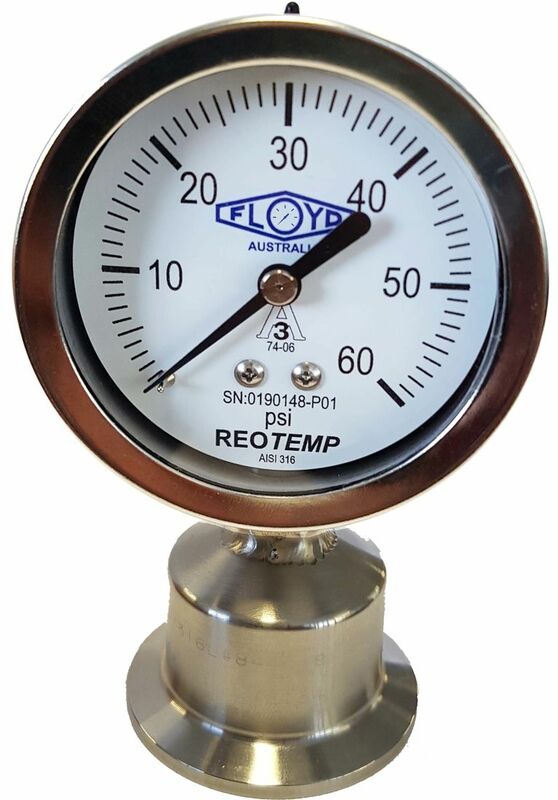 Pressure, temperature or a combination of both can be offered with these recorders with an option of a 1, 4, 12, 24 hour or 7 day mechanical clock. Chart sizes available are 166mm, 223mm and 300mm in diameter. 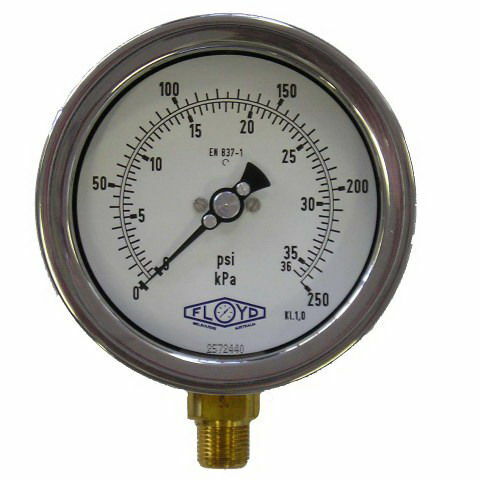 Pressure ranges are from -1 to 0 Bar up to 1600 Bar and temperature from -200 Deg C up to 800 Deg C.
To be used in conjunction with a pressure gauge when the process is steam. 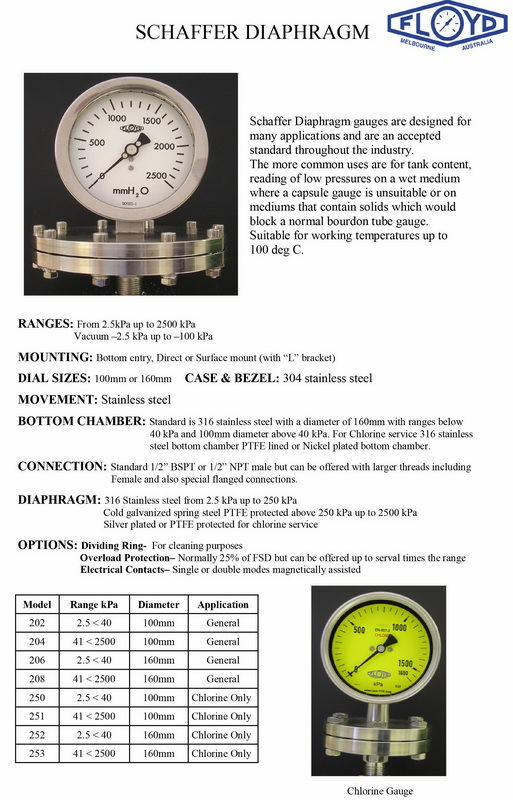 The bottom part of the syphon is filled with water which forms a barrier between the gauge and the live steam, thus preventing the gauge from being subjected to too higher temperatures. 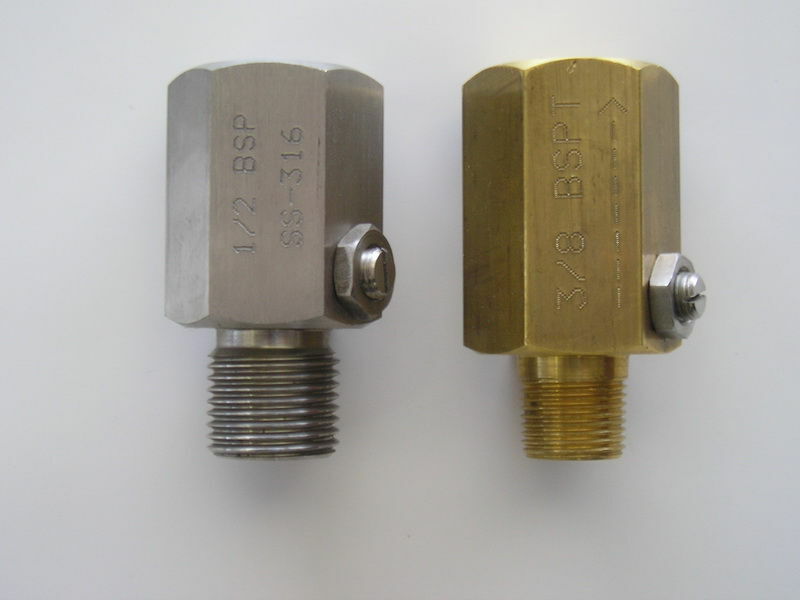 Available in mild steel or stainless steel with 1/4", 3/8", 1/2" BSP or NPT threads. 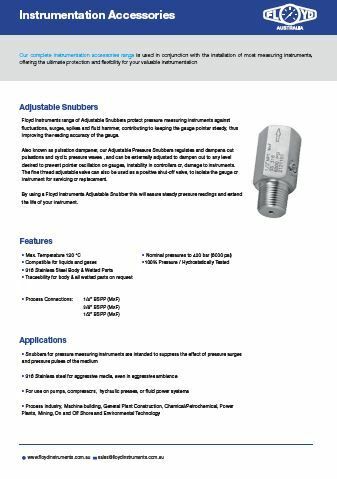 Snubbers (Pulsation Dampeners) are used in line with a pressure gauge to suppress line pulsations and keep the pointer steady. They have a combination of a ball check valve arrangement for protection against sudden pressure surges and an adjustable fine thread choke valve to smooth out minor line pulsations.